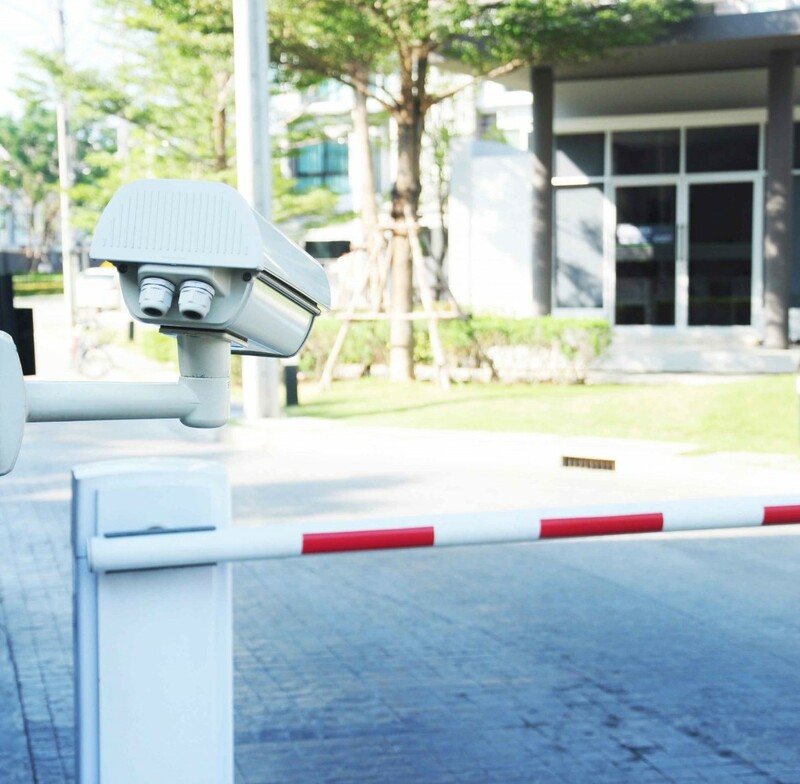 One of the latest innovations in the industry, Virtual Guard services combine the benefits of technology and a physical security guard presence. 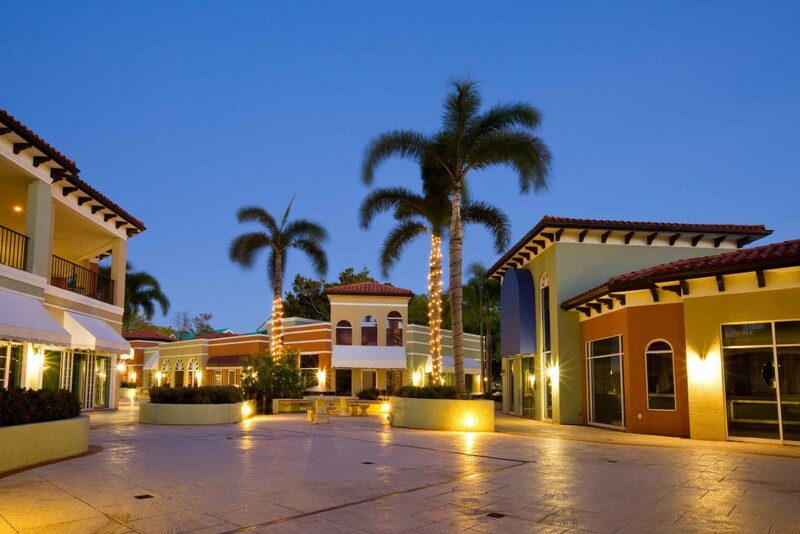 We’ve integrated our traditional video surveillance with Two-Way Audio and rigorous guard protocol to create a Virtual Guard system that is hyper-efficient. If something does go wrong, we have the ability to provide instantaneous video verification to law enforcement and clients, reducing false alarms and response times, and providing easy access to recorded footage in the event of litigation. We can even work to convert an existing system, making sure your business and employees are safe 24/7, no matter what the scenario. 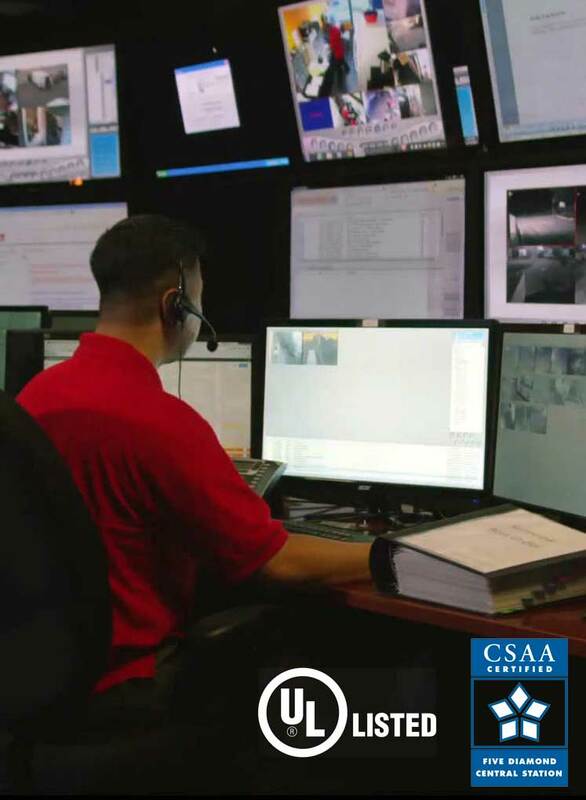 All Virtual Guard activities are housed within our US-Based, UL-Listed, CSAA Five Diamond Certified Command Center. Our video monitoring personnel are licensed and receive additional training from an in-house SIA Certified Trainer, meaning your company’s safety is in expert hands. With our remote monitoring and recording, if something happens, you will have recorded video of the incident you can provide to law enforcement instead of relying on the security guards memory of the event. Our security protocol includes performing video tours on a preset schedule determined by the customer’s needs. These checks can be performed any time of the day or night and are designed to identify suspicious behavior or evidence of it. Our team will work closely with the client to develop a comprehensive security plan. Whether your site includes sections housing valuable property or simply areas that are easily trespassed, Virtual Guard site tours are sure to cover your security needs. 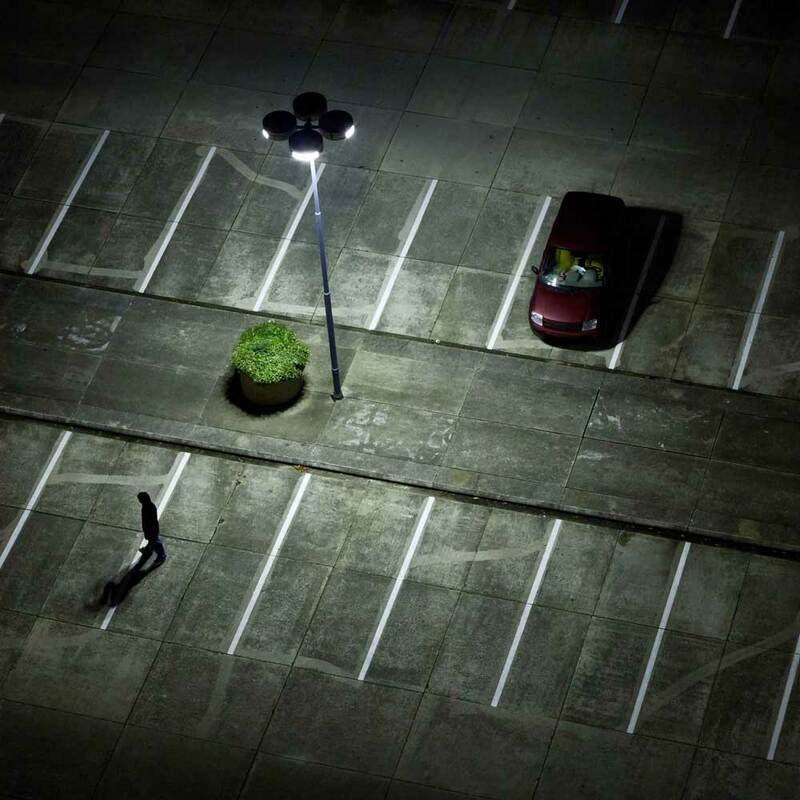 For industries in which a single employee is working late at night, safety can be a concern. Our Virtual Guards can both check-in at predetermined times and be made available at the press of a Panic Button. 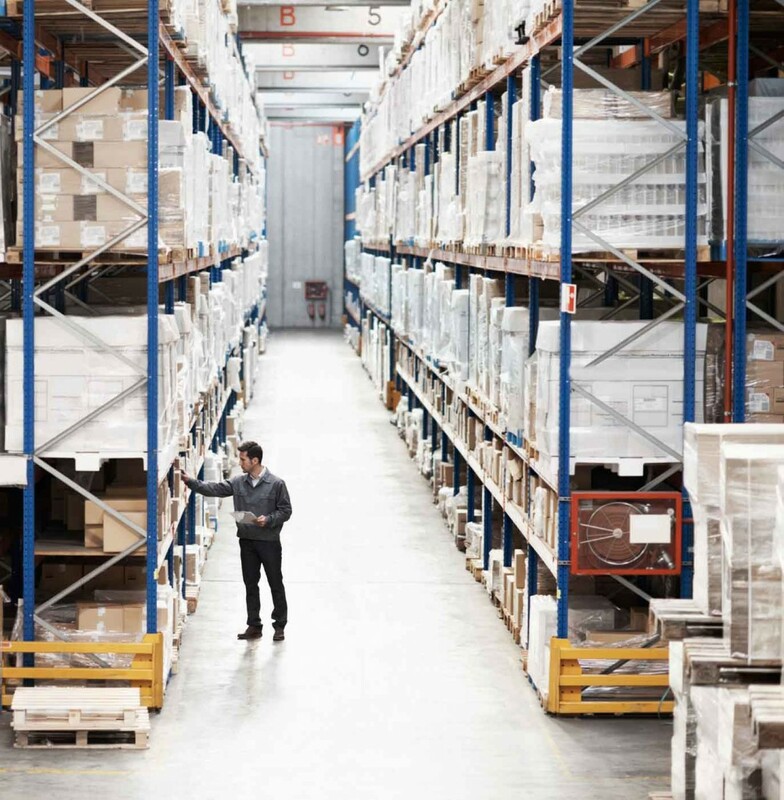 Whether a worker is threatened or needs assistance with some other kind of emergency, the Virtual Guard will immediately respond via cameras and two-way audio, ensuring that the appropriate help is dispatched to assist the employee. The Virtual Doorman feature may be used to check visitors into a gated area or an unmanned lobby. A virtual doorman can check, validate and record the person’s information using audio and video, and if they meet the pre-determined requirements of the customer, the gate or door will then be opened to allow them access. In the instance that the person has not been approved, the doorman will not allow them in the gate or door and can contact the owner to verify whether or not they would like to allow the person inside. If said person is deemed dangerous, further action will be taken as necessary. If needed, the virtual doorman will keep a log of all employee activity at the door. 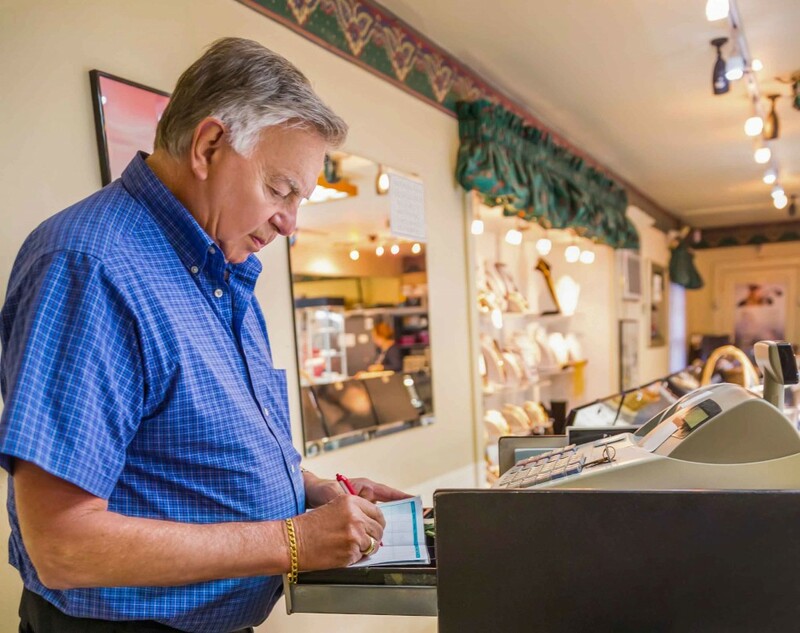 Many businesses are required either by insurance or company policy to have two people present when opening or closing a store. Virtually monitored openings and closings can assist by being the second person remotely. Since all activity is being monitored and recorded, in some senses it is even better than just having two employees there. Everything will be accounted for at the end of the day, plus, the employee who is closing will feel safer knowing that someone is there to help in case of emergency. The owner can have all access to the video feed, as well, so that they can ensure employees are doing everything according to protocol. ECAMSECURE’s virtual guard service was designed to enhance or replace the need for on-site security guards. Watch our short video to see if virtual security guards are the right fit for your business.